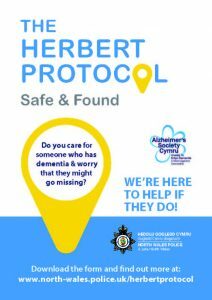 A scheme which provides valuable information for those who search for missing vulnerable people is being launched in North Wales. 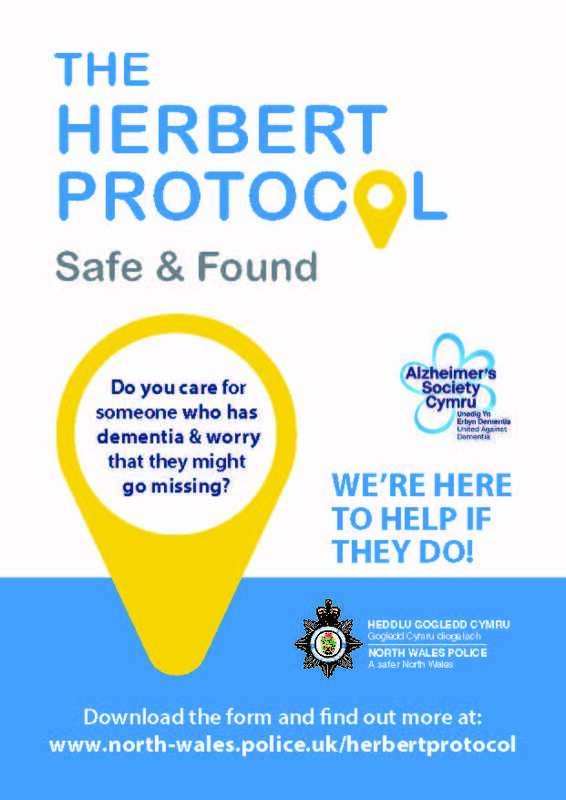 The Herbert Protocol is a national scheme being introduced locally by the North Wales Safeguarding Board and North Wales Police to encourage carers and family members to compile useful key information which could be used in the event of a vulnerable person going missing. The Adults Safeguarding Report Form has been reviewed and revised. 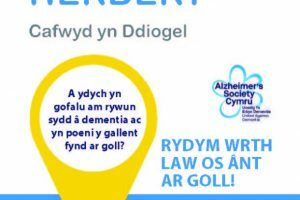 The new form can be found here, Also included is a guide to assist with making a safeguarding report which is available here.